Depends on which DT200R Engine you're going to use, one is vastly superior to the other, 3XP00 I believe is the one you want. 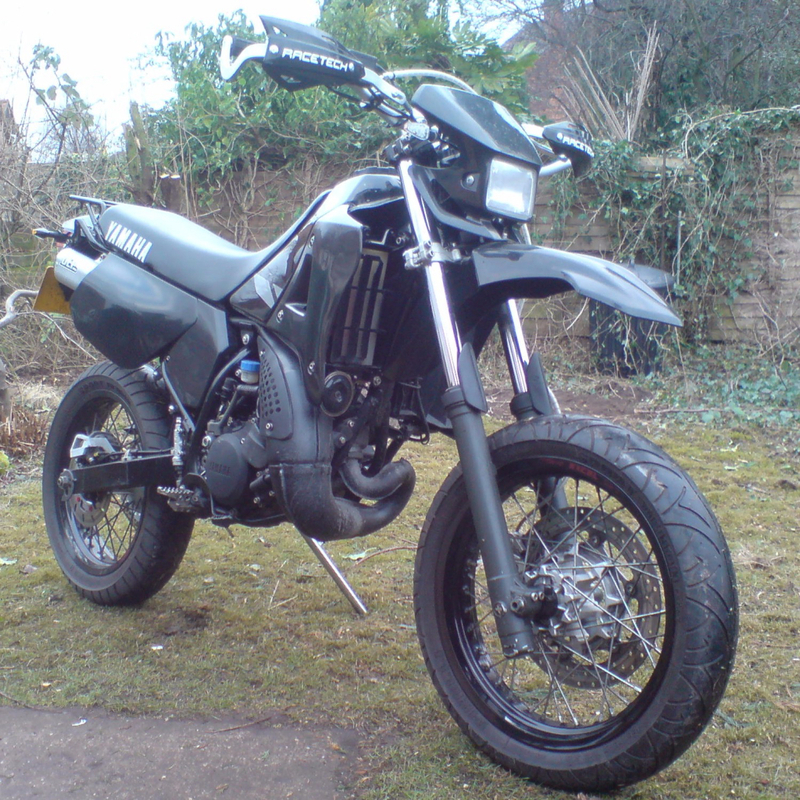 Ultimately, it's still no match for a YZ250 Engine etc, but it'll be a nice upgrade. Read @Louis-James build as he has that well documented. Engine should be straight swap, if you want to transplant the cylinder to the bottom end then you will need to do some modifications to the crank case. 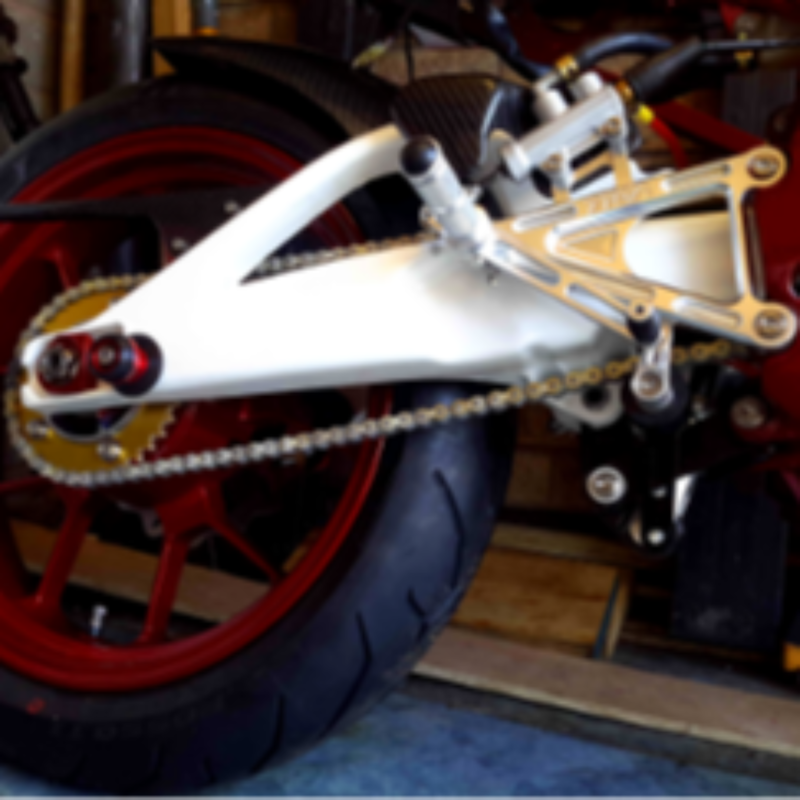 DT200WR and DT200R both fit straight in. Both will need carb, pipe and exhaust in the case of 200WR. Neither 200 engine is bonkers like a YZ engine, however the 200 is like the 125 you always wanted and has more grunt. The 200WR engine is slightly more powerful than the 200R and has a nikasil liner rather than a plain steel one. 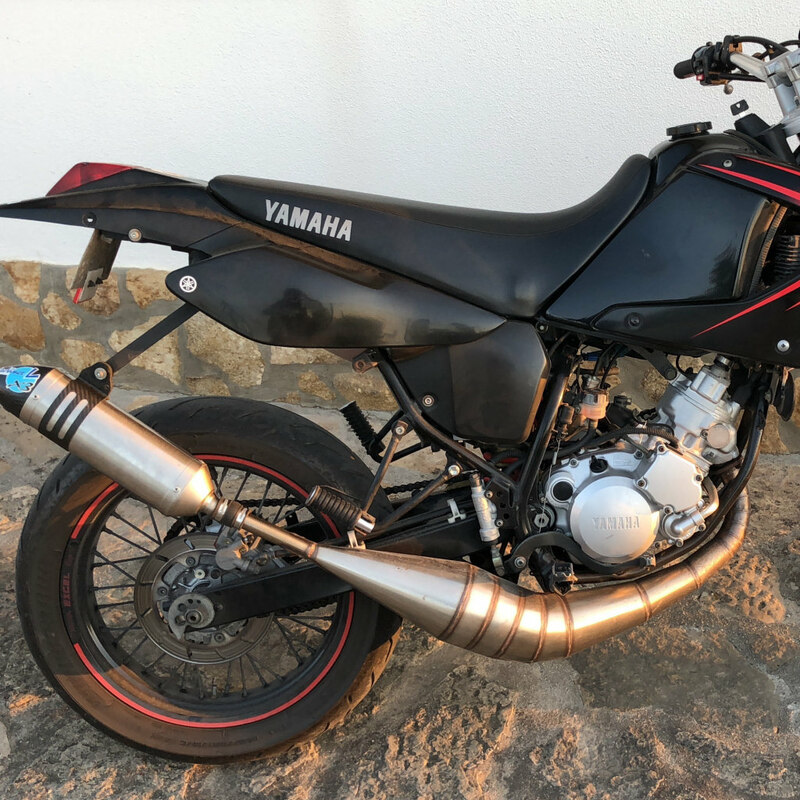 I have a DT200WR and a TDR125 Belgarda and I'm probably going with a 200R lump in the Belgarda just because it will look right and need the least mods. @pedrobatista10 Stock 125cc is most likely faster than a stock 170 Athena. THEY ARE JUNK. @pedrobatista10 That's misleading as they swap from one rider to another. It's probably easier to say which_is_which, by naming the rider with or without gloves. 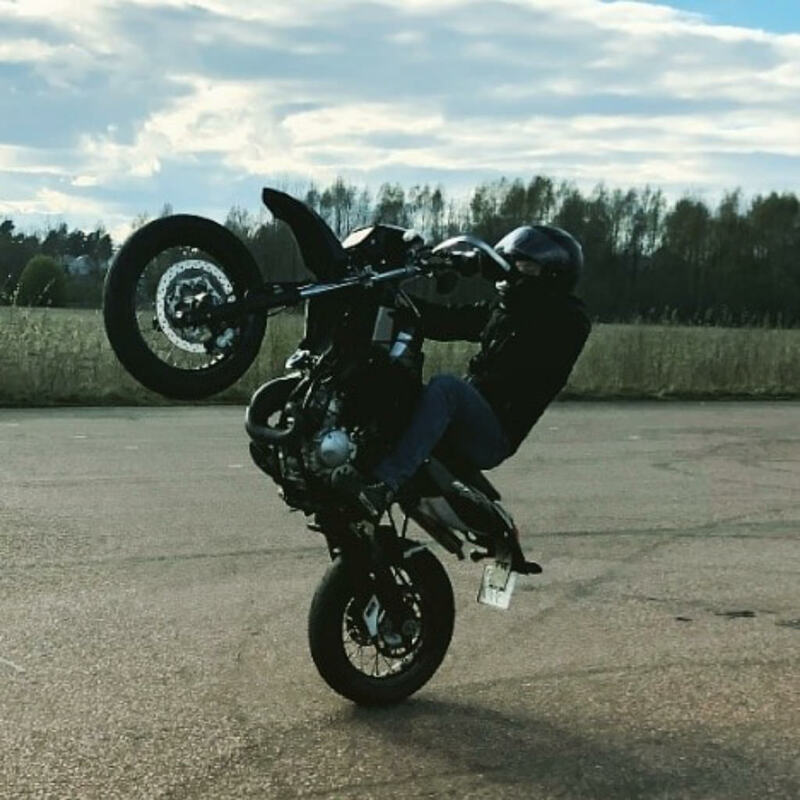 These idiots never ceases to amaze me with all these vids of fast/stunt riding and NO FREAKING GLOVES!!! Cool vid though, personally I'd go for the 200cc engine as you will get better reliability for-sure. @mhbikesnbits Yes to a certain extent, but I would not ride it on a CBT or with 'L' plates tho, as you'll just be asking for trouble.